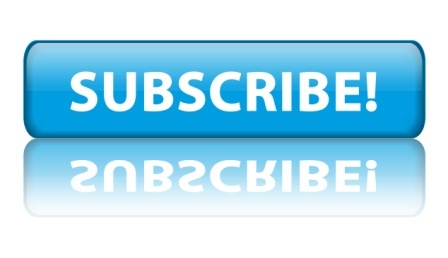 Free Monthly Revit Lunch-N-Learn Webinars | Schedule Yours Now! This site is not sponsored or endorsed by, or affiliated with, Autodesk, Inc. Autodesk Revit is a product that is wholly owned by Autodesk. Any reference to Revit, Revit Architecture, Revit MEP or Revit Structure on this site is made acknowledging this ownership. 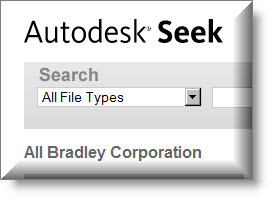 Refer to Autodesk's own web site and product pages for specific trademark and copyright information. Autodesk represents a great many products and every attempt will be made to respect their ownership whenever one of these other products is mentioned on this site.